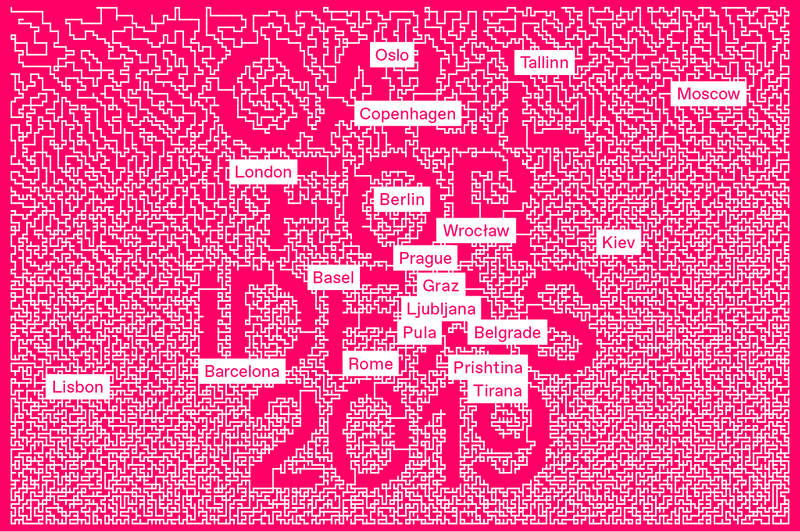 VI PER Gallery, as a member of Future Architecture Platform, invites architects to participate in this open call by the submission of new work – this is an opportunity to present projects in different events and European cultural spaces. Future Architecture is inviting multi-disciplinary emerging professionals from all over the world to apply with transformative projects related to our living environments. You can submit completed projects, theoretical or conceptual propositions for spatial, social or cultural innovations, welcoming projects that address: systemic changes, practical problems, and new areas of operation beyond existing frameworks. The objective of the call is to promote the visibility and circulation of projects at a European level that will eventually take new authors to be internationally recognised. The members of this European network will select proposals to participate in different activities of the European Architecture Program 2019: 5 exhibitions, 4 conferences, 3 cycles of talks, 3 workshops, 2 residencies, and 1 publication. Future Architecture is more than a competition. Future Architecture is changing the very foundation of architecture in Europe and beyond. Exploring boundaries. Breaking down the walls. Building new systems. Forming new coalitions. Providing talented conceptual thinkers and practitioners with opportunities to speak up – and be seen and heard. Let the Future Architecture platform help you boost and sharpen your practice. Start exchanging your ideas and projects with high profile institutions – museums, galleries, publishing houses, biennials, and festivals – to find avenues toward real international recognition.